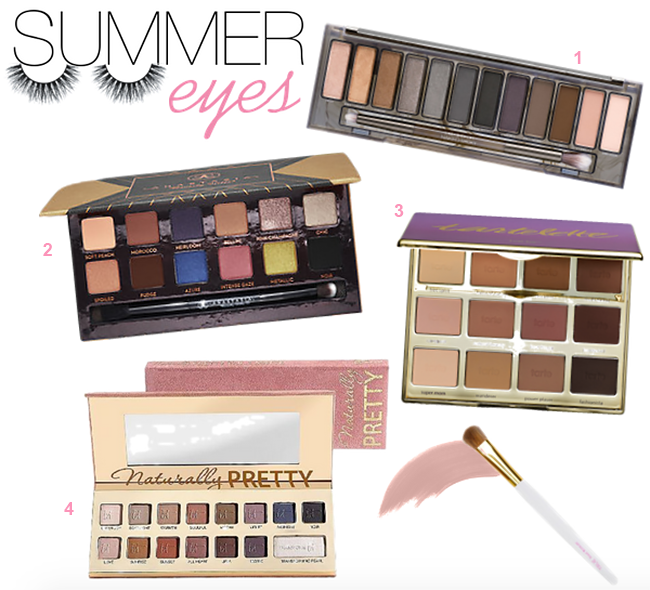 Whether your summer look consists of basic neutrals or bold crazy colors, mattes or shimmers, there’s a perfect eye shadow palette out there for you! I’m currently loving Urban Decay’s new Smoky palette (read my review here! ), but here are a few others I have my eye on… pun totally intended. Do you tend to wear more neutral shadows or bold shades during the summer?